Despite having internet coverage in some 88 percent of the country, only 12 percent of consumers in Costa Rica shop online, a study on shopping habits and trends by consultant company Kantar Worldpanel found. The figure is low compared to the 31 percent average in Latin America, but is the highest in Central America, where the average is 7 percent, according to the Customer Watch 2016 report. Results in Argentina, the country that tops the Latin American list of e-shoppers, show that half of its consumers prefer to shop at online stores. Kantar Worldpanel commercial director Emma Ortiz said Costa Rica’s 12 percent must be seen as a great opportunity for growth. “The figure of online shoppers in Costa Rica is indeed low, especially by taking into account that the country has an internet coverage that doubles the average in Central America, currently at 47 percent,” she said. 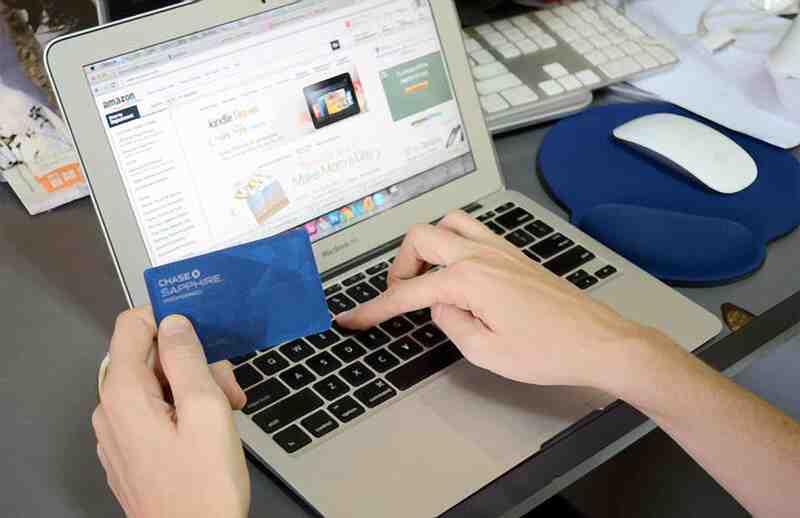 Online shoppers in Panama placed second at 8 percent. Guatemala, Honduras and El Salvador follow at 6 percent, while only 5 percent of consumers shop online in Nicaragua. The reasons why most Costa Rican consumers prefer to shop at conventional stores is related to the shopping experience, the study found. Eighty percent of respondents said they prefer to “see and touch a product before buying it,” while 77 percent said they prefer to go to a physical store because salespeople are available to answer questions about the products. One of the main challenges for online businesses is delivery times. Three-quarters of respondents said they prefer to shop at a store because they can acquire the product immediately, instead of having to wait days or weeks for delivery. Another reason Tico consumers prefer traditional stores is they believe sales and bargains are more common than at online stores. The fifth reason cited by consumers is safety. More than a quarter of respondents — 28 percent — said they feel safer shopping at a physical store than doing an online transaction. The segment of Ticos who refrain from shopping online is formed mostly — 49 percent — by consumers 50 and older, identified in the study as baby boomers. Members of Generation X, or customers between 36 and 49, are second at 32 percent, while only 19 percent of people under 35, or millennials, say they never shop online. The technology gap represents one of the main reasons for not buying online, as 42 percent of people surveyed said they are not confident about entering personal information on a website, while 38 percent said they do not know how to use the internet or do not have access to it. Most online purchases in Costa Rica, and in all of Central America, are of products in the “entertainment and lifestyle” category. Kantar research found that 55 percent of people use websites to purchase electronic gadgets, 46 percent buy clothing and footwear, 28 percent shop for vacations and travel, 21 percent buy toys and 17 percent go online for entertainment options such as movie or concert tickets, food or other goods. Ortiz noted that one of the best niches for online shopping in Costa Rica is within the “fast-moving consumer goods” category, which includes food, drinks, personal care products, household products and other perishable goods. The study found that almost 100 percent of online sales within this category in Costa Rica came from personal care items. In order to cash in on selling products in this category, companies mostly should improve the speed and quality of delivery services, Ortiz said. “Options range from offering free delivery to providing faster delivery times than the competition,” she added. Businesses should also improve information to highlight the benefits of online shopping. Ortiz said they should remind people that they can compare prices easily and can create and save shopping lists to reuse later, she said. Mailbox rental companies agree that the market’s potential among Tico consumers is more than promising. Subscriptions to U.S.-based mailbox services, mainly in Miami, have shown a solid growth in recent years. 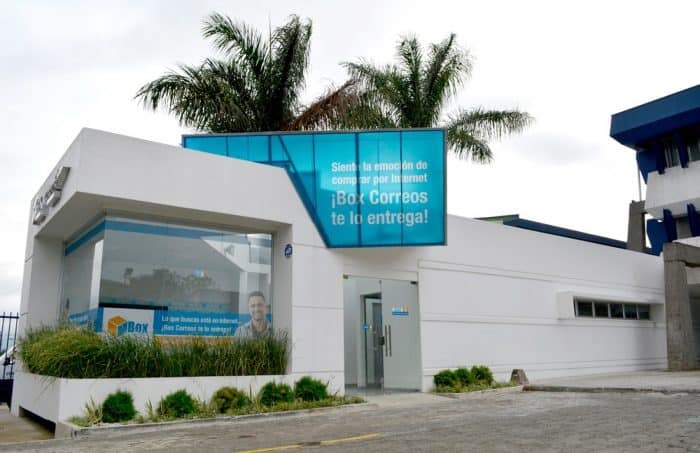 State-owned post office Correos de Costa Rica in September 2012 opened a mailbox rental department called Box Correos that already has more than 50,000 customers in all seven provinces, e-commerce director Stephanie Vargas Alvarado said. The popularity of the new service prompted the company to invest some ₡500 million (about $930,000) in new personnel, vehicles, tracking and security technology, as well as in a new building exclusively for the business unit. The post office is also investing more in advertising, “mainly around special days such as Christmas, Black Friday, Mother’s Day and Father’s Day, among others,” Vargas said. The new business unit takes advantage of the company’s current infrastructure, including its 114 offices. “Our presence throughout the country allows us to offer our customers the same delivery rates in every province, and we don’t charge membership fees like other companies,” she said. Jetbox is another mailbox rental service that currently is undergoing a series of changes and investments aiming to cash in on e-commerce here. Marketing manager Gabriela Apuy said Jetbox believes online shopping is booming here, prompted mainly by an increase in internet penetration, both in home and mobile connections. Apuy said the growth of online shopping prompted the company to invest about $750,000 to open 10 new stores across the country just in the past two years. The company is moving forward with its expansion this year with the implementation of a micro-franchise model to offer delivery services outside the greater metropolitan area, particularly in communities in Limón, Puntarenas and Guanacaste, “where people are increasingly shopping online,” she said. The company already has seven of these distribution offices. “The growth is evident; we have 45,000 active clients and we’ve seen increases both in the number of customers and in deliveries,” Apuy said, noting that in 2015 the company recorded 12 percent more customers and 15 percent more deliveries than the previous year. She said the growth is also noticeable in the purchase value, as customers are now shopping for bigger and more expensive products. Companies’ promotional strategies, such as special tariffs or deals, are also expanding as they take advantage of major holidays and special celebrations, both here and in the U.S. Mailbox rental services in the past weeks were strongly promoting shopping sales for the Memorial Day weekend, and starting this week they will begin boosting their promotional messages for Father’s Day on June 19.